“I think 2017 will be a banner year for U.S. B&Bs and guesthouses, rebooting the classic American inn experience.” O boy, do we love to read these kind of predictions! This is coming from Ben Pundole writing for A Hotel Life. Hoteliers writing about small lodging properties, very interesting. Recently properties like the one described here are being called ‘lifestyle-design’ hotels. Note that they are using ’hotel’ to describe anything from 6 to 30+ guest room properties. B&Bs in this category, you bet. New York State has fantastic regions that offer the rustic and unpretentious elegant experience travelers are seeking today. 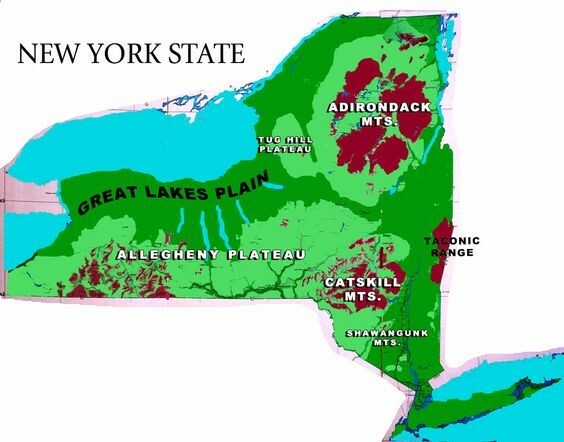 Catskill Mountains, Adirondacks, Hudson Valley and the Finger Lakes are names well known to tourists. These regions became the summer heat-escape destinations for early city dwellers. Now, any time of year is a good time to escape! The B&B Team offers New York Inns for sale that are prime for new owners to take to a new level for that 2017 banner year! Take a peek at our current listings. 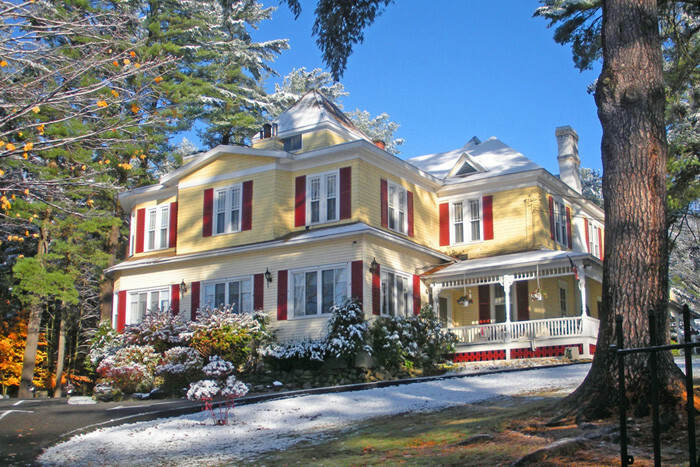 Southern Adirondacks steps away from Lake Luzerne lies a beautifully kept Victorian lady B&B set among a grove of pine trees. A quiet village locale yet near Lake George and Saratoga Springs if anyone wants step up the volume. In the New York Finger Lakes is a distinctive historic inn. Built in 1833, this stone mill became an inn in 1982. Located near Rochester, NY. 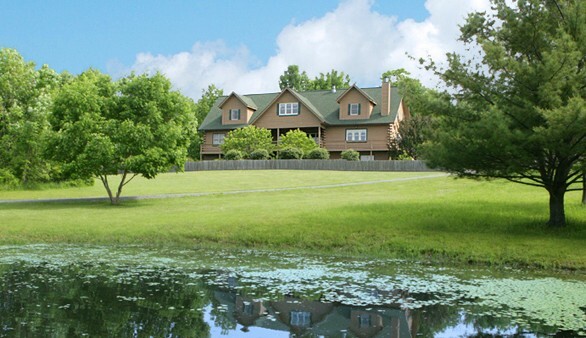 The property is graced with lush grounds that include a trout stream, and a sparkling pond. A classic Finger Lakes property sits on a verdant hilltop above one of New York’s famous Finger Lakes, sparkling Honeoye Lake. Purpose built in the 1990’s. In the heart of Wine Country with more than 120 wineries and 50 breweries dotting the surrounding countryside. Any of these three New York Inns for sale by The B&B Team are ready for a reboot from new owners. We know that travelers today are looking for that unique experience that small lodging properties can provide. That classic American inn experience. Can you give an 1890 Victorian lady some modern flourishes while keeping her historic charm, you bet. I’ve seen it done in many historic B&B’s, it works and guests love it. And what about that ‘relaxed, rustic, off the grid elegance’. 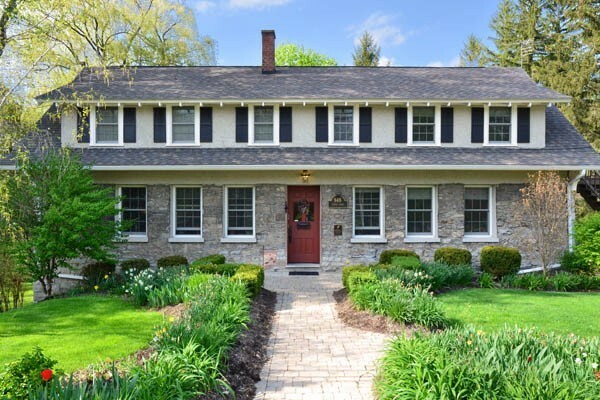 The Finger Lakes properties are prime for this kind of transformation. If you have that kind of lifestyle-design vision, go for it. There may be other New York State country inns we are aware of that are not listed here. Learn how to get in touch with a specialist in finding a bed and breakfast for sale in New York that’s just right for you. This entry was posted on Wednesday, January 25th, 2017 at 8:56 pm	and is filed under Innkeeping Business. You can follow any responses to this entry through the RSS 2.0 feed. Both comments and pings are currently closed.